Where’s Wallis? 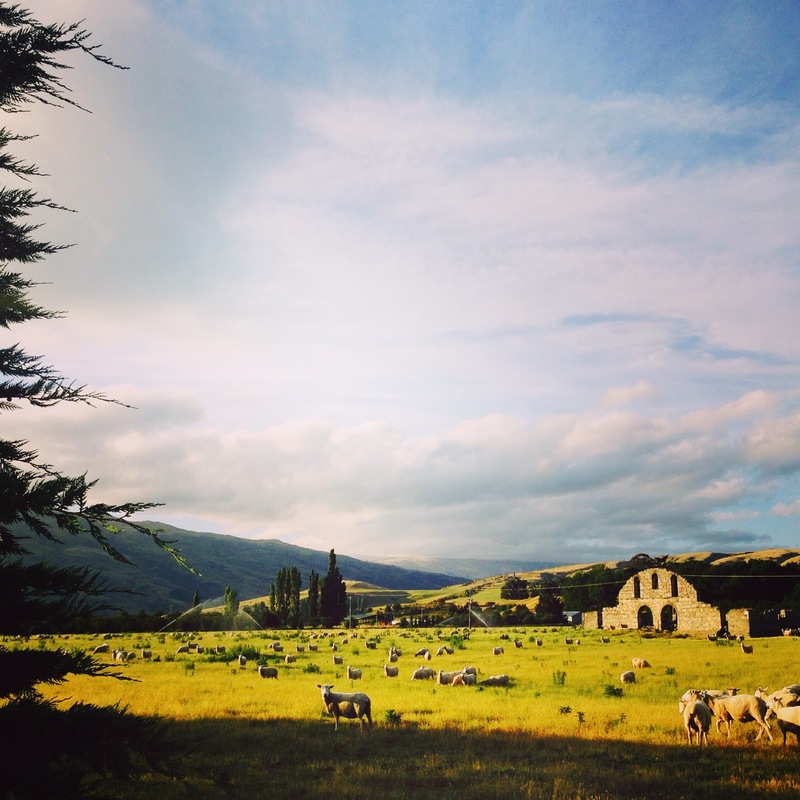 Central Otago, South Island, New Zealand – Where's Wallis? Christmas back in the UK has historically involved: food, drink, family, friends, board games, card games, films, tv, cheese (own category), fires, walks, cold, rain, sometime even snow…And it’s never a surprise to come out of the festive period feeling content but somewhat sluggish. Therefore it WAS a surprise to return from my first NZ Christmas feeling perhaps more healthy than when I’d left Sydney! 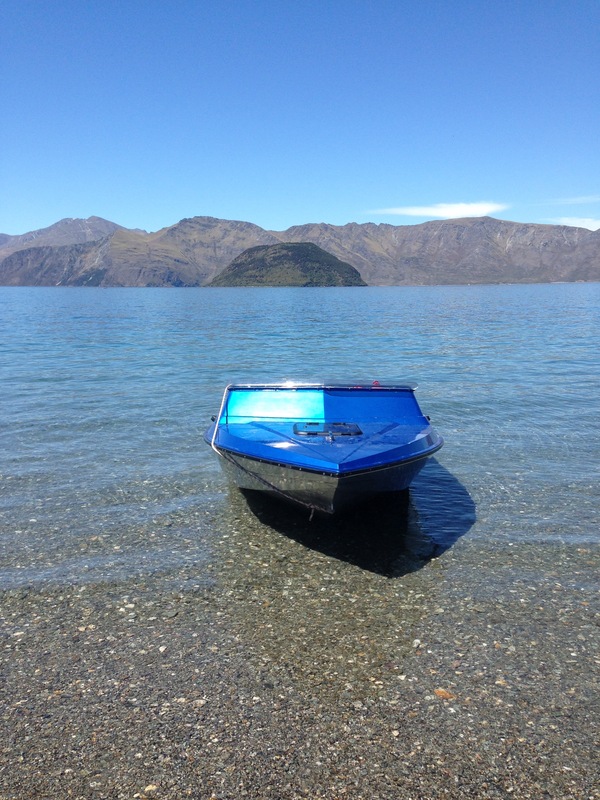 We had 8 days in the South Island and what an active trip it was…there was walking, running, hiking, mountain biking, swimming, and even some waterskiing!! Now I must admit that I was feeling remarkably unfestive in the run up to Christmas. So much so I even attempted to create some seasonal cheer by hosting a Love Actually viewing and festive dinner, and bought advent calendars for anyone I could, but alas when you have to put the calendar in the freezer to ensure the chocolate doesn’t melt it sort of kills that wintery Christmas vibe I was going for. Lucky then that there is so much other great stuff to do. I think that’s part of the reason it feel less festive. In the UK come Autumn we’re all so depressed that it’s getting cold and dark then of course what you want to do after work is go and have a cosy drink in a pub by a fire and look at some sparkly things and get excited for Christmas. The next day we drove from Dunedin inland to Roxburgh, where we were spending Christmas at Ben’s aunt’s house with his mum, sister, brother-in-law and 2 year old nephew. 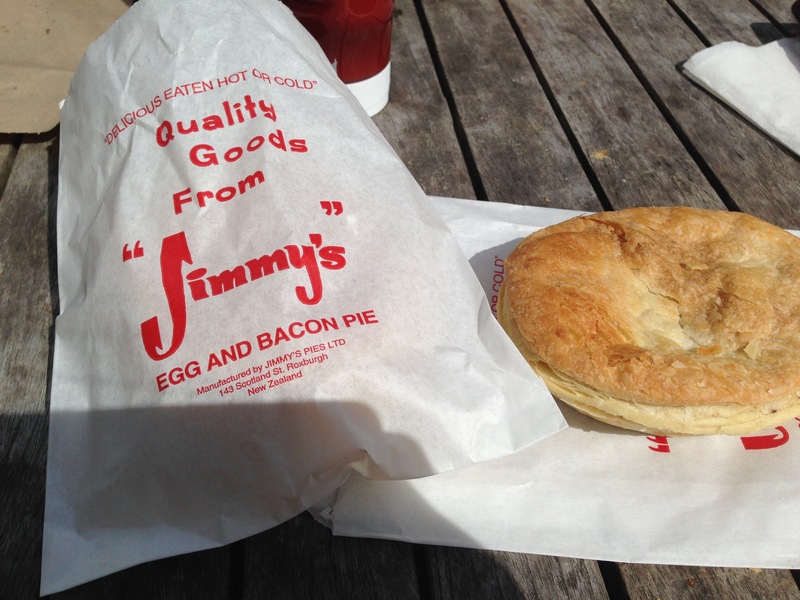 This meant that Christmas breakfast was none other than…PIES. 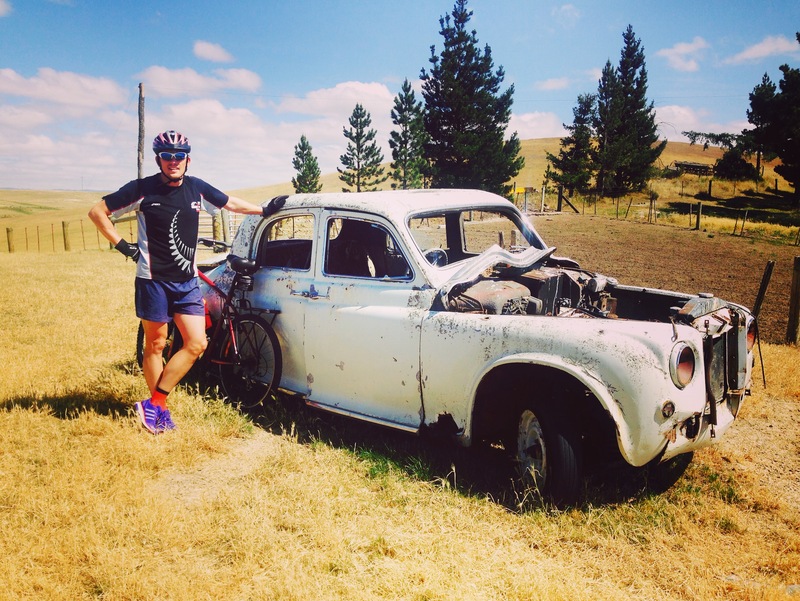 A little unconventional I’ll admit, but given Ben and I had gone exploring along the Clutha River Gold trail that morning and notched up a 14km run, I think they were well deserved. On boxing day in the UK we’d usually go for a long walk, usually in the rain, with my dad assuring us that it’s “not that much further, honestly…ooo unless we do the loop…?” … “NO DAD! !” and sometimes we’d come across a boxing day hunting party. Regardless of political/ethical views on hunting, it is always quite an impressive sight to see everyone dressed up and the beautiful horses. 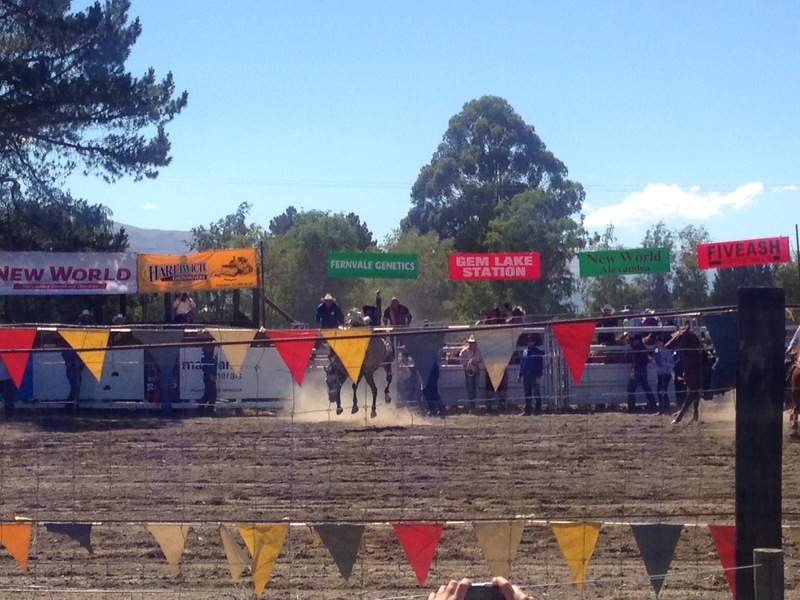 It was a boiling hot day, so much so the tar was melting on the roads in the rodeo town of Millers Flat. On the drive back to Roxburgh we took the smaller road next to the river and stopped at a little swimming lake called Pinders Pond. It was stunning!!! 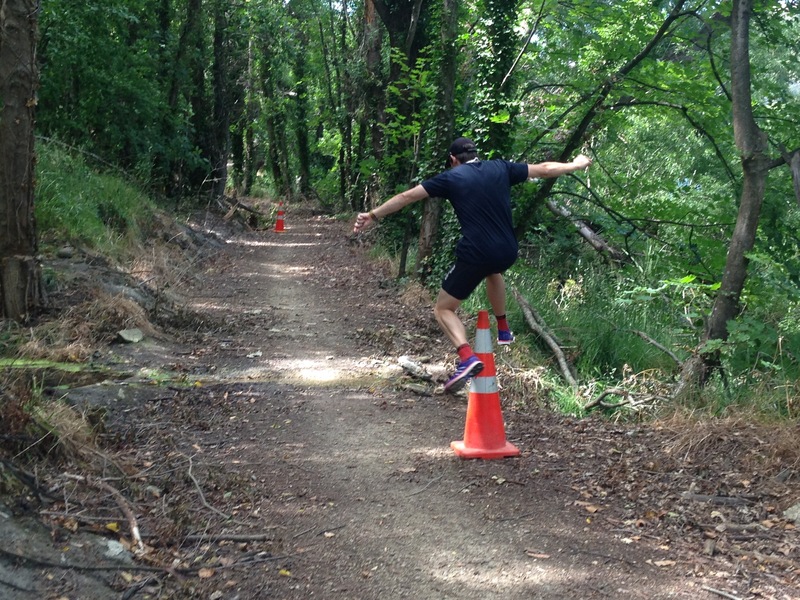 The next day, we returned to Millers Flat, but this time on mountain bikes. It’s been years since I’ve ridden a bike with suspension and it was such fun! It was 20km each way with a big pub lunch in the middle 🙂 a great day out. 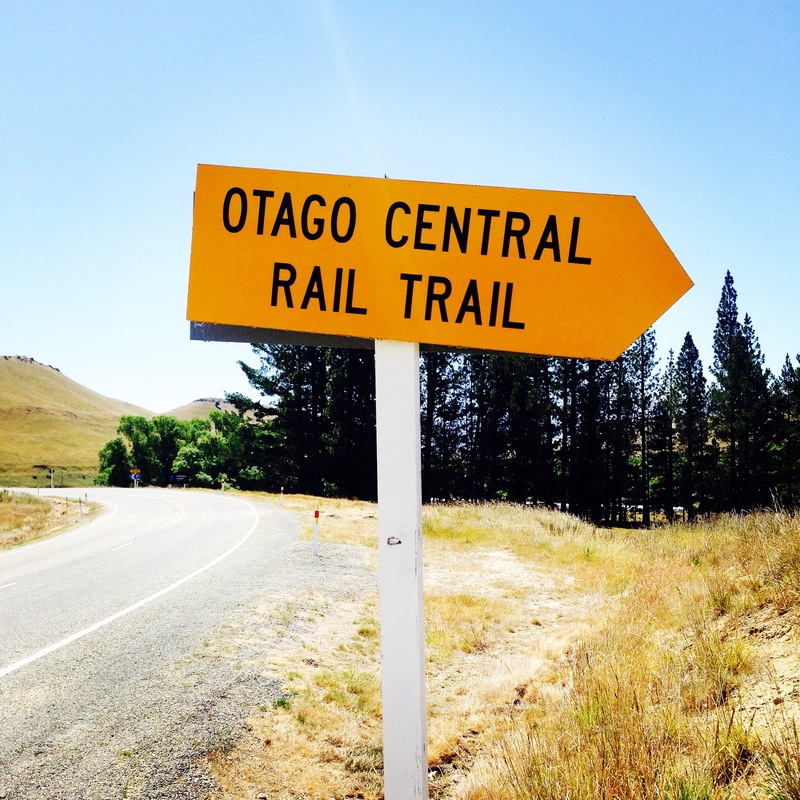 The Gold Trail cycle route is 73km in total. 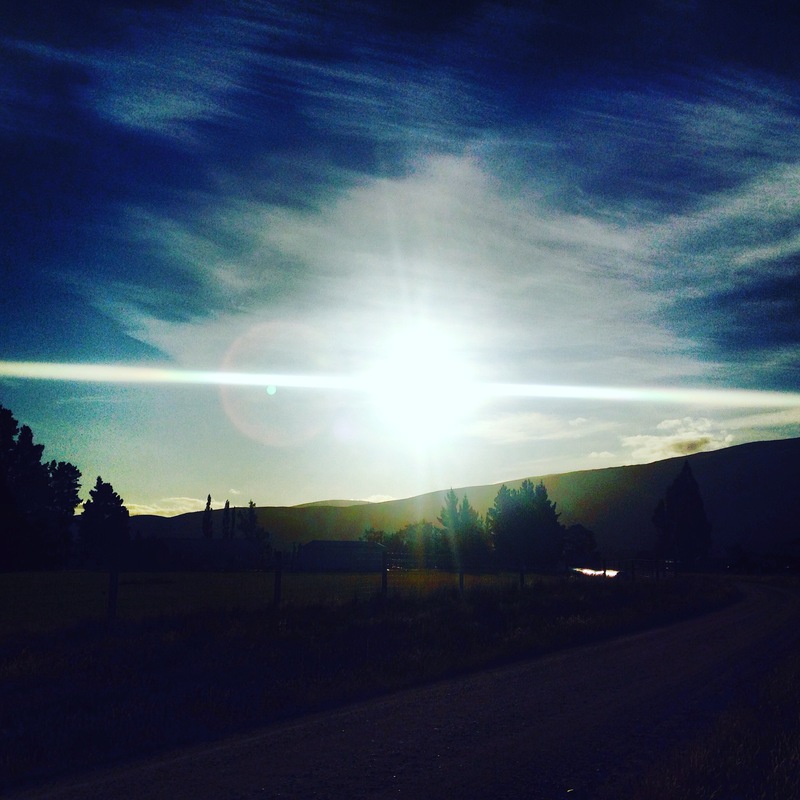 It was only opened in 2013 and follows the Clutha River from Roxburgh Dam down to the town of Lawrence. 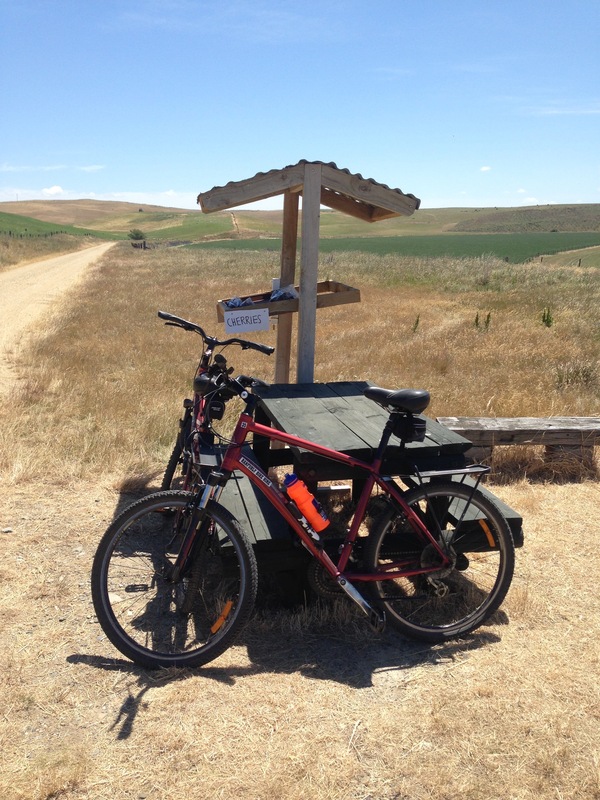 We just hired mountain bikes in Roxburgh for $25 for a half-day (4 hours) but the shops seemed pretty relaxed if you took a bit longer than that. That evening we drove back to Dunedin for a family party where I met some of Ben’s 25 cousins… he’d attempted to give me a run down of who’s who and his sister Sacha even drew me a family tree. When we arrived at the party I felt like what I really needed was one of those assistants that senior politicians and the Queen have who whisper names and key facts in your ear as you approach someone. 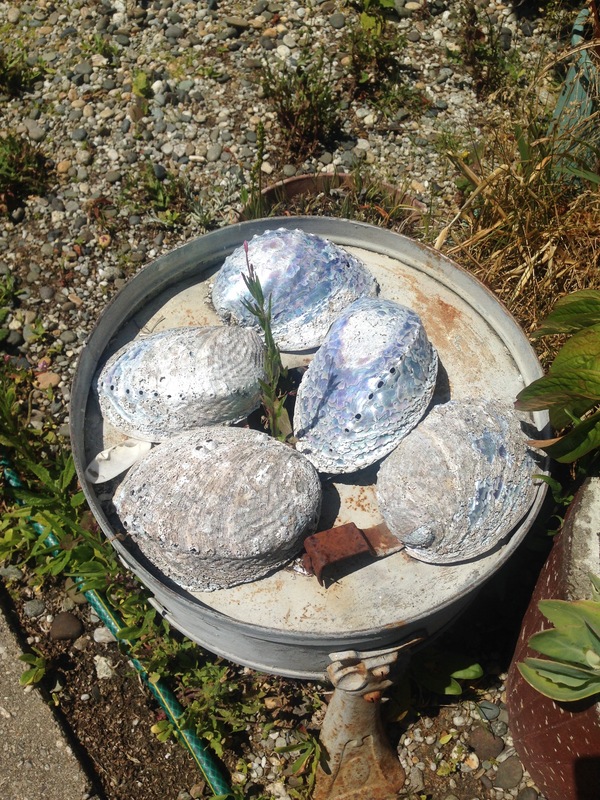 It was a fantastic evening though, and we had some local delicacies like BBQ’d Paua (abalone) Patties. 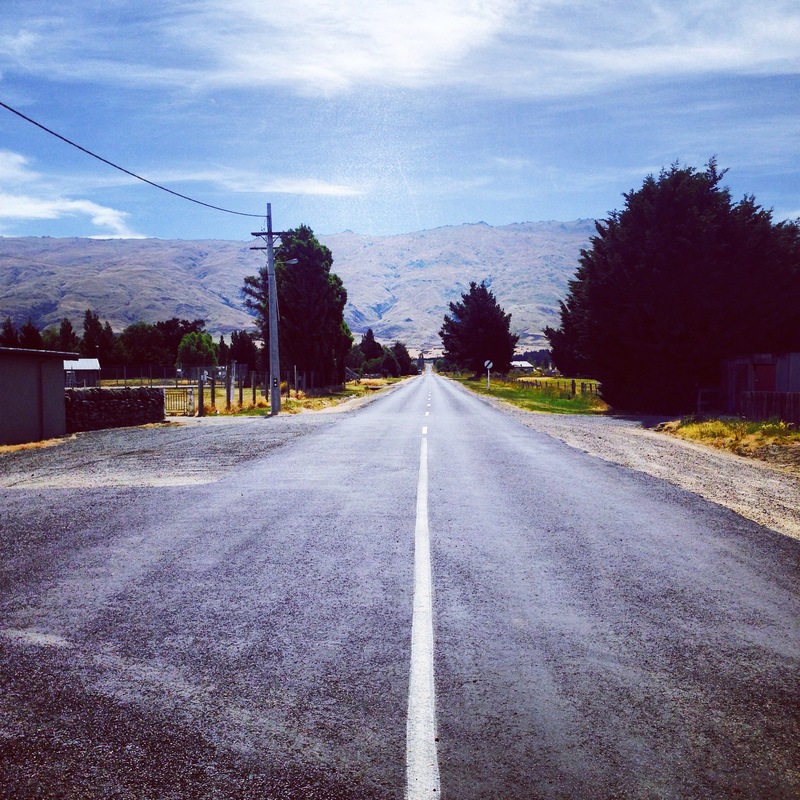 Then we were on the road again, back into the heart of Central Otago to Naseby – a mountain biking mecca. Our first evening in Naseby we just had a little stroll around the town before a lovely pub garden dinner at the Royal (where Ben once spent a NYE dancing naked on the tables. He claims he can’t remember it.) Luckily they didn’t recognise him. 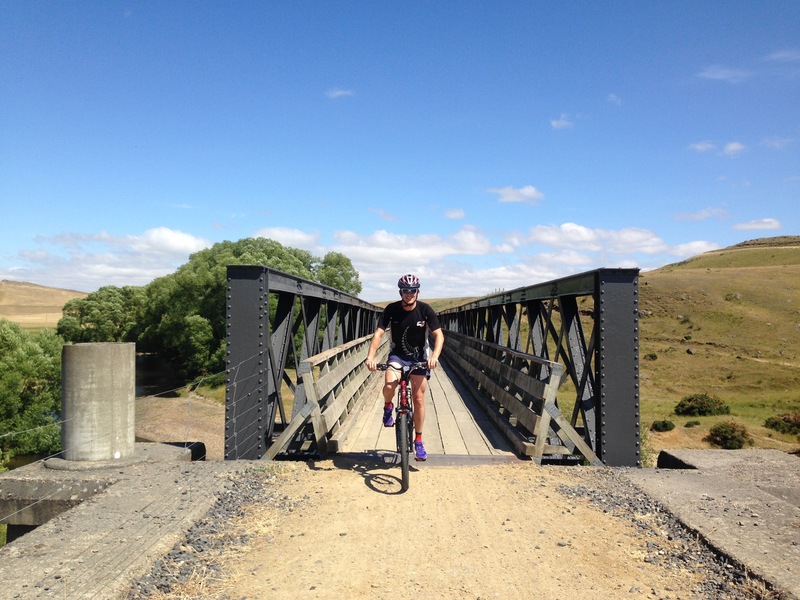 We were up early the next day and drove the 20km or so down to Ranfurly, which is on the famed ‘Rail Trail’ cycle route. 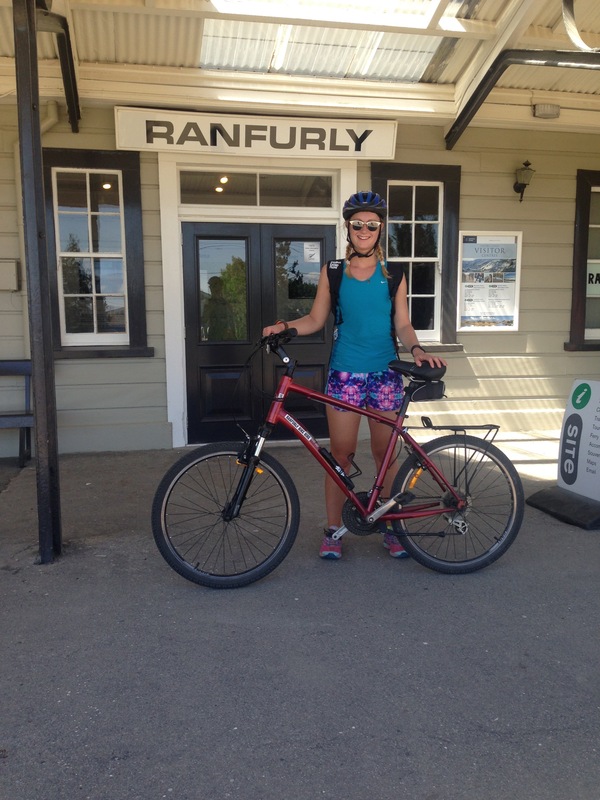 Again, we just hired bikes in Ranfurly from the friendly Ranfurly Bike Hire. 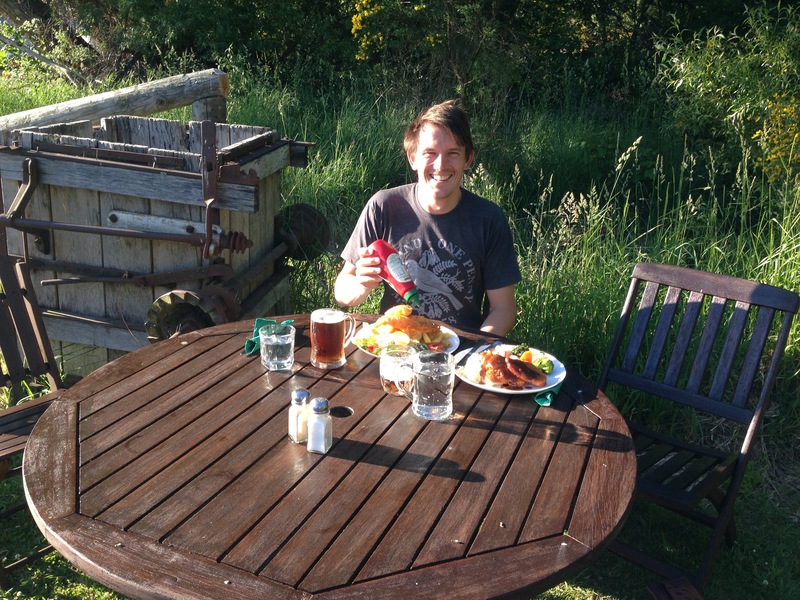 We ideally wanted to do a ride like the Millers Flat one: c 20km to a pub, lunch, then return. Sadly nowhere was quite the right distance for that, so we ended up heading down towards Hyde. It was 32km each way so we weren’t sure we’d manage the loop. Maybe it was the very slight downhill gradient but a couple of tunnels and viaducts later and we were in Hyde! The rail trail is fantastic. As the name suggests it is set on the old train track which means that it’s virtually flat. It’s 152km in total and there are a variety of companies that offer single or multi-day tours. On the multi-day tours they organise your accommodation and have a support van that delivers your luggage each day so you can ride unencumbered. I personally was really happy with just doing a single day outing on the trail. 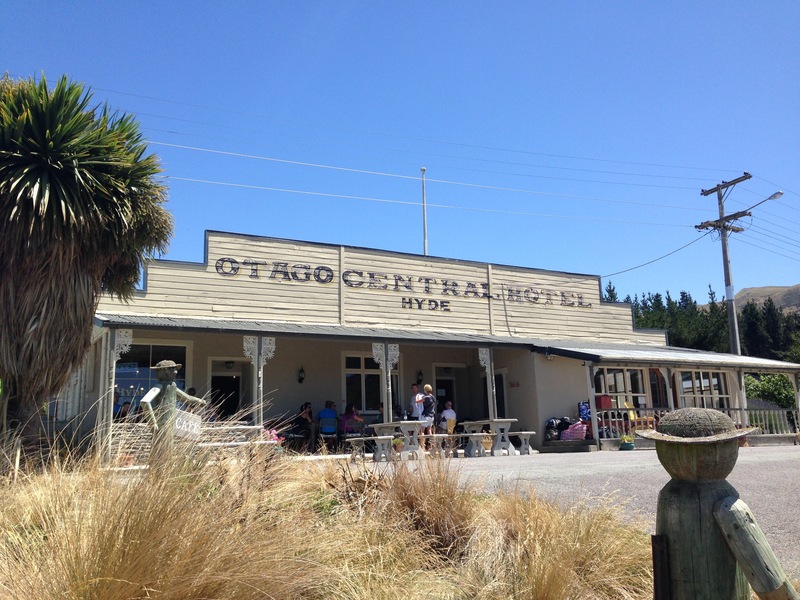 When we stopped for lunch in Hyde there were a few parties who were on multi-day tours and would be spending the night in Hyde. The tours only seemed to schedule 30-40km riding each day, meaning you got to your destination just after lunch and then have all afternoon to kill. Without a car I don’t imagine there is a great amount to do in Hyde! When we got back to Naseby we went for a swim in the swimming dam and then had another pub dinner at the other pub in town, the Ancient Briton. 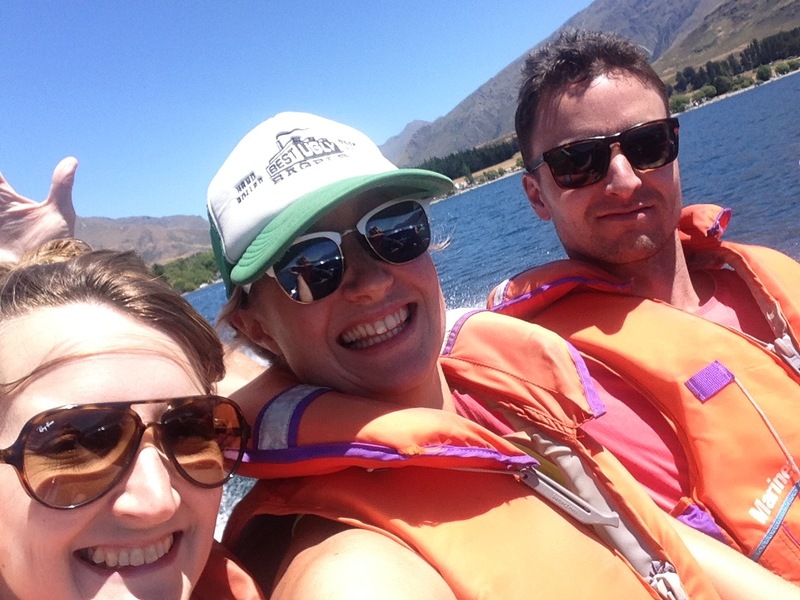 We woke to the only rain of the holiday, so did an emergency pack up of the tent and got on the road over to Wanaka, where we were spending new year with Kristina (my housemate at uni in Manchester and then in London) and her Kiwi boyfriend Mark. Kristina recently moved from London over to Wellington and I hadn’t seen her in over a year, so it was SO good to catch up. 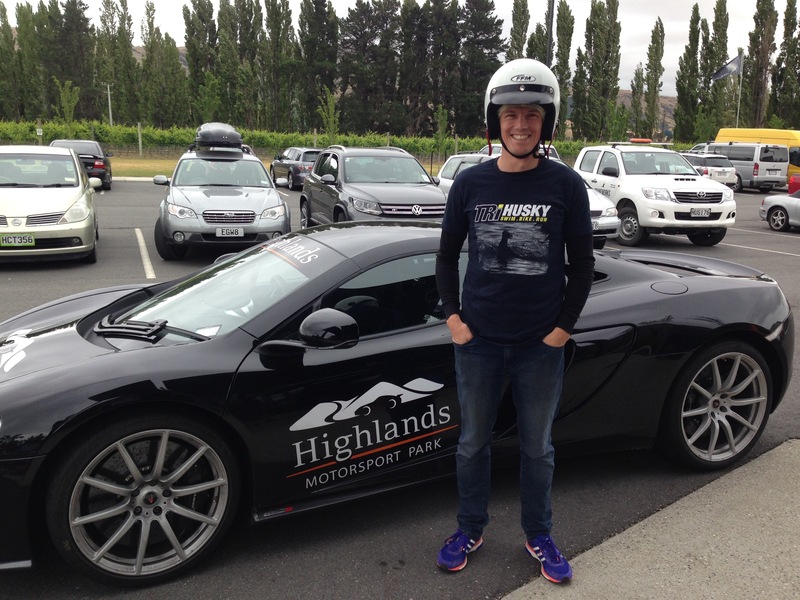 En route from Naseby to Wanaka we made a stop at the highland motorsport park in Cromwell. 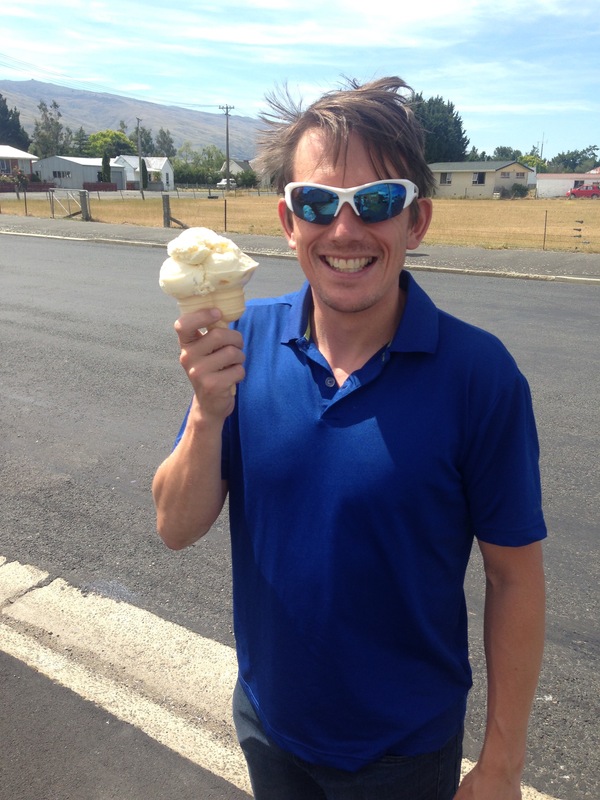 When we came to the south island in August 2015 Ben mentioned visiting here, but given we’d already visited roughly 5000 car and plane museums on that trip I declined. What he neglect to tell me was that it had GO KARTS!!! Once I knew this I was totally on board. The go karts were awesome, and Ben loved it so much he then went on a track ride in some snazzy fast car too. They have to put a special sign at the exit to the car park to remind all the normal people with normal cars that they are not Lewis Hamilton before releasing them back out on the roads of NZ. For NY we weren’t actually staying in Wanaka but in the little town of Glendhu, about 15km along the road to Mount Aspiring from Wanaka. One of Mark’s friends, Gav, had very kindly said that we could come and camp with his family at Glendhu Campground. 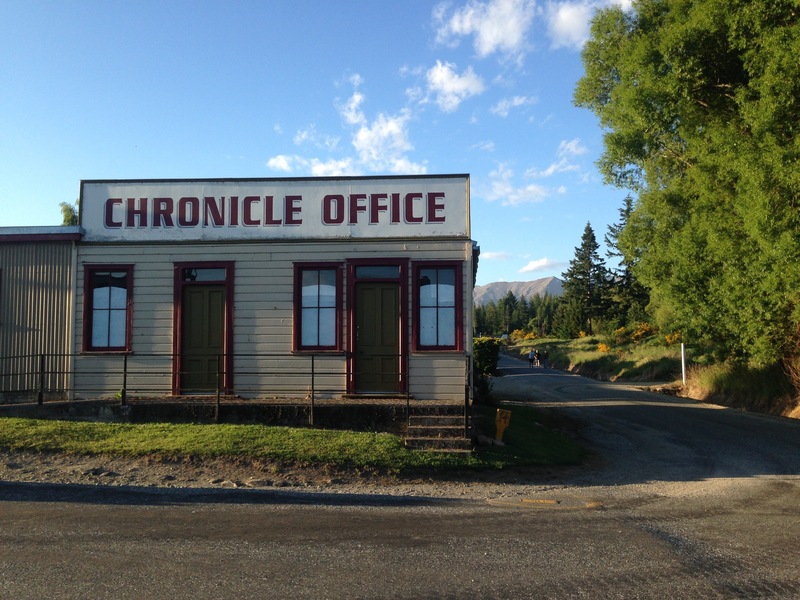 Note: accommodation in Wanaka for new year books up WAY in advance, if you are ever planning to go there. 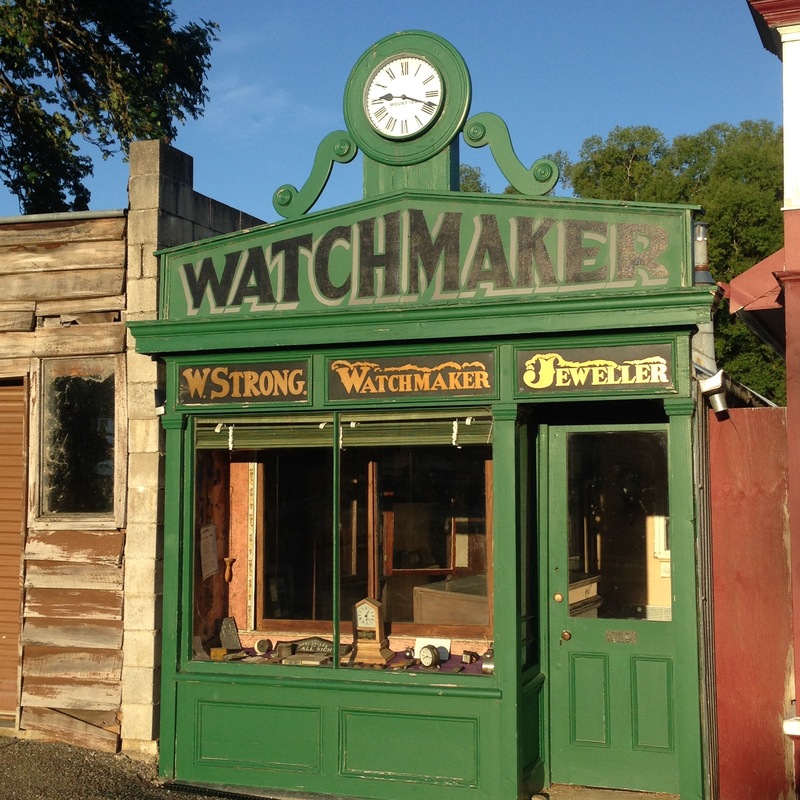 By the time we got around to booking there was one listing left on AirBnB for $5000 a NIGHT! 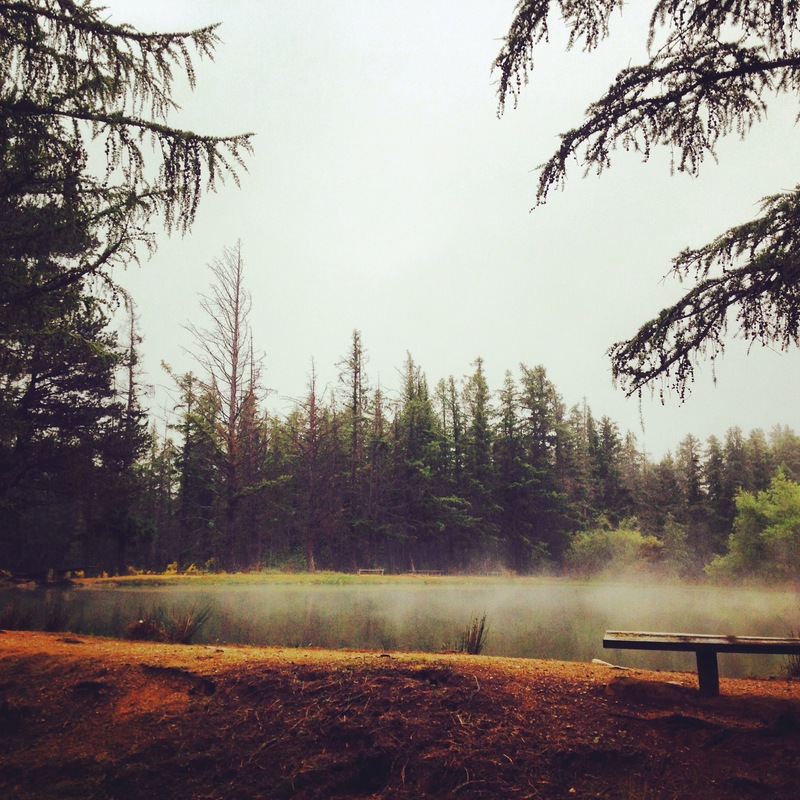 The campgrounds were all totally sold out, there was literally nowhere to stay. 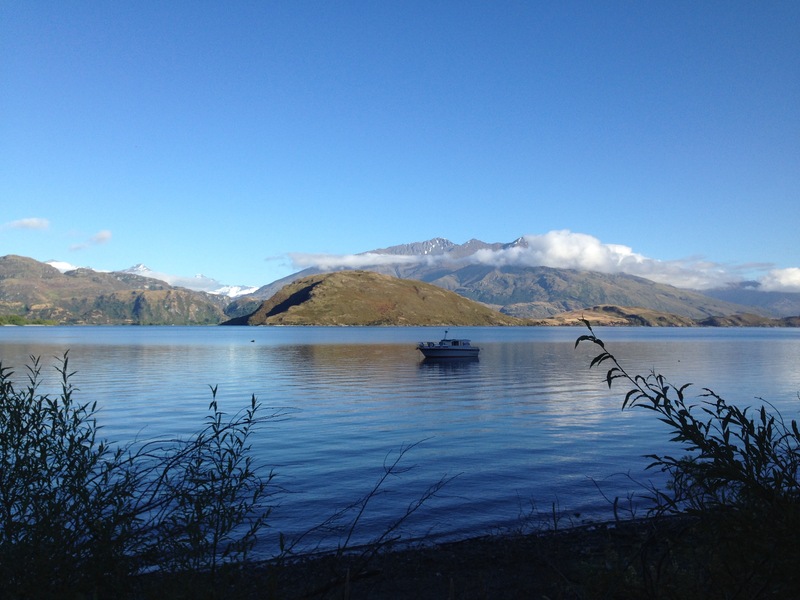 You can’t even count on ‘freedom camping’ as there’s a no-freedom camping zone from about 5km either side of Wanaka. 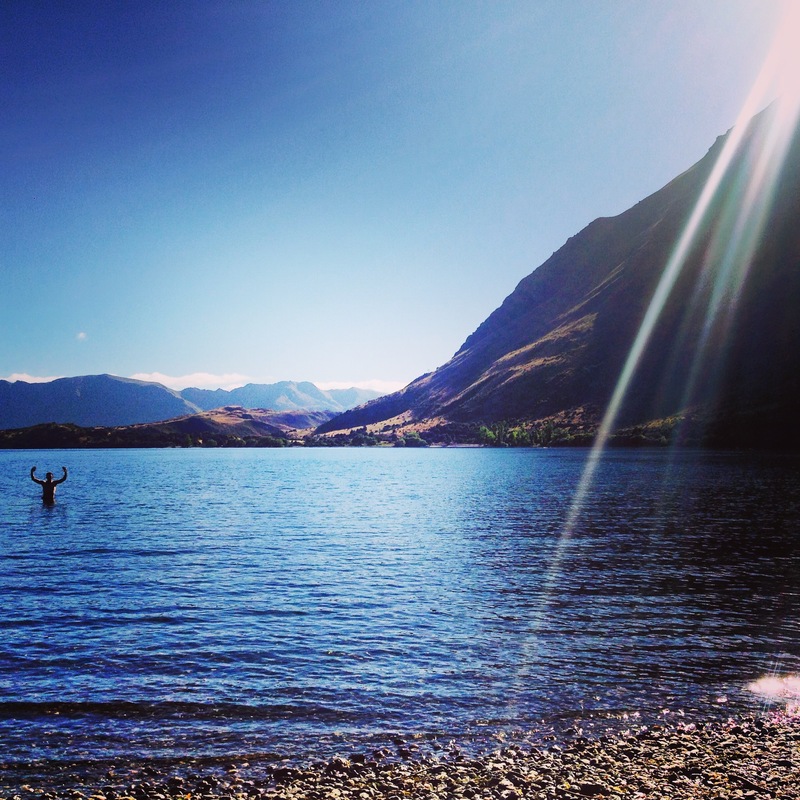 It turns out that I was really glad we stayed in Glendhu anyway, rather than Wanaka. 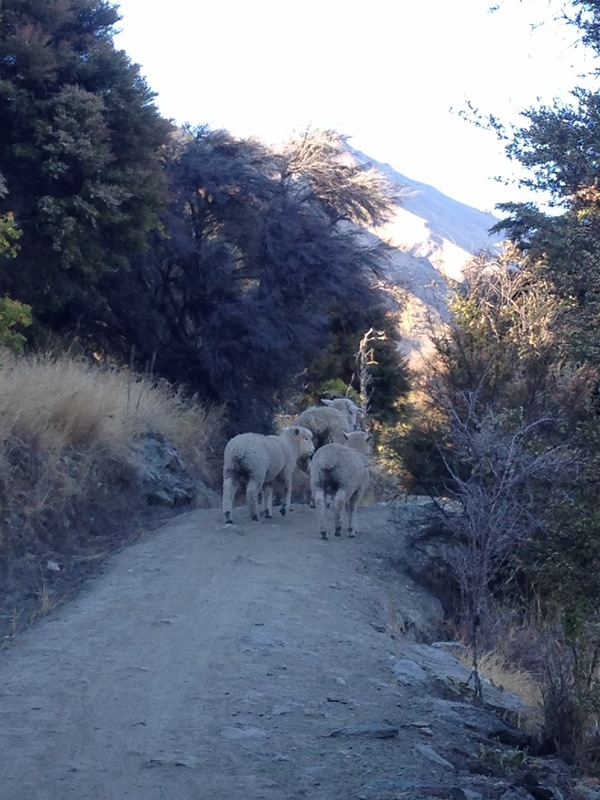 Wanaka seemed to be full of 16 year olds on their first trip away from home for NY. Glendhu had such a chilled and friendly atmosphere. 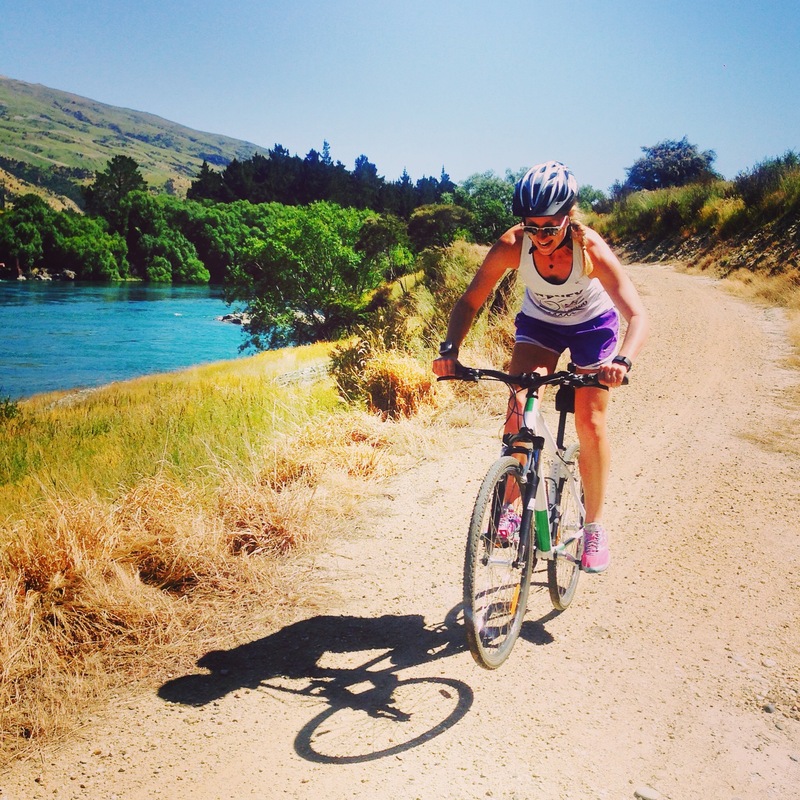 On the morning of NYE we went for a run along the track that hugs the lake the whole way from Glendhu into Wanaka. We made friends with some sheep and were ready for a dip in the lake by the time we made it back to camp. It was cold!! Very cold! Not surprising when you consider how big it is, and the fact it’s 300m deep in places, and that the rivers feeding it come directly off the mountain snow. We didn’t last long in there. For the rest of the day we experienced the lake from a more sensible position, in a boat! 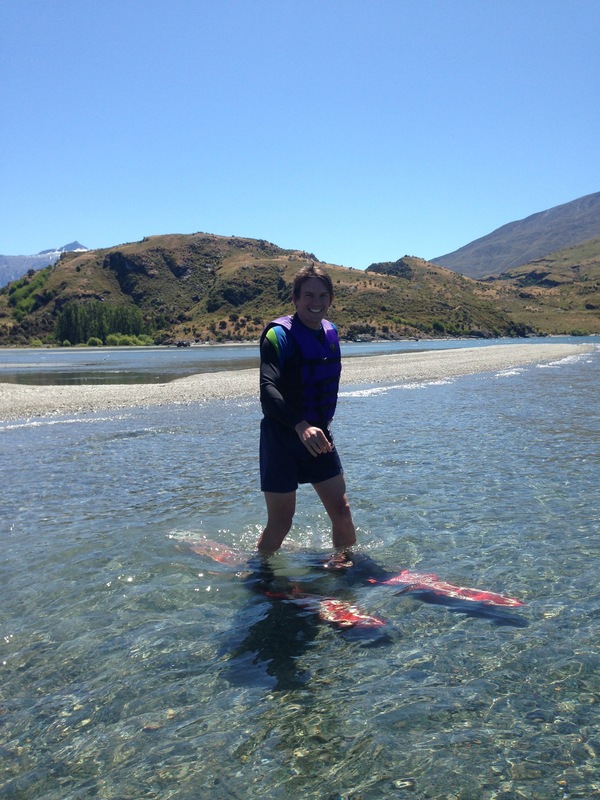 Gav and John took us jet-boating around the lake and up the Matukituki river. It was fantastic. The river was so shallow at points that John had to turn the boat on a 45% angle so that the hull didn’t catch on the bottom. The views as we drove up the river were incredible. 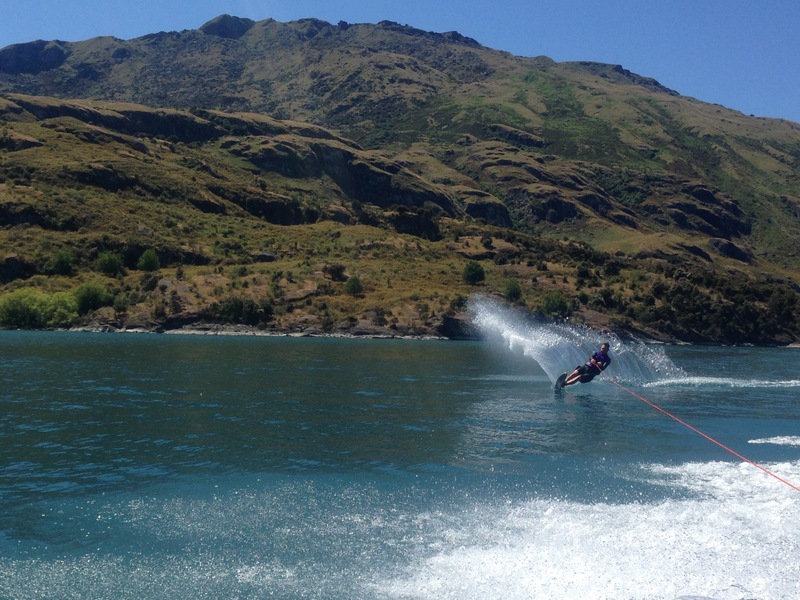 When we got back into the lake it was time to try waterskiing. Now I’ve only done it once before, when I was about 13, and I don’t remember being much good! 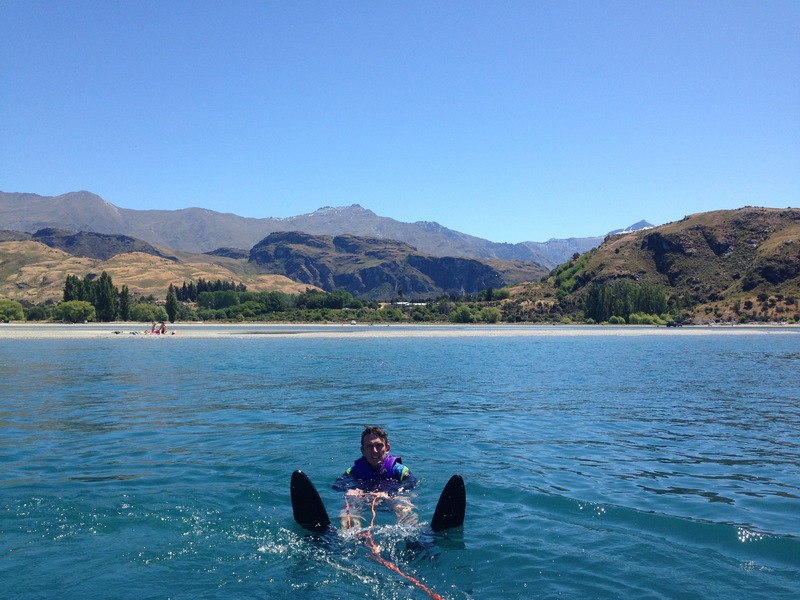 First attempt: skis get progressively wider, I fall face first into the water and get dragged along for about 10m until I remember to let go of the rope. Second attempt: up, like a pro (maybe…), and managed to do a little loop around the bay before ungracefully dismounting near the beach. Ben was next, he was feeling the pressure after me nailing it 2nd time, but he made it up in two too, and had a little whizz around the bay. 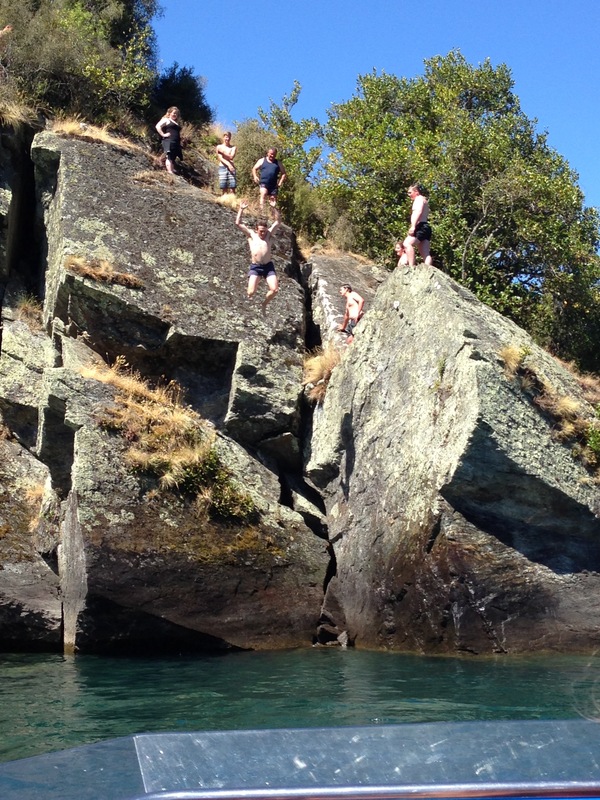 Not content with the adrenaline filled day so far, Ben and Mark then followed the local kids up to a jump rock, which made for some hilarious spectating from the boat…. We got back to camp about 4pm, very content! NYE consisted of BBQ, drinks, music, some fireworks and amazing shooting stars. NYD Ben and I had planned to leave the campsite bright and early, as we were driving to the Mt Cook national park to climb up to Mueller hut, but when John and Jill told us that the annual NYD champagne BBQ was usually at 10am, well it would just be rude not to stay for that. 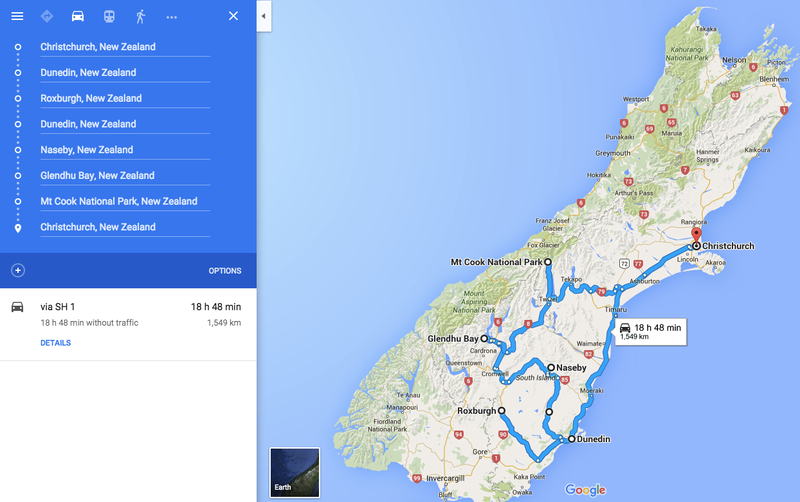 Then it was back on the road for the South Island adventures to continue….